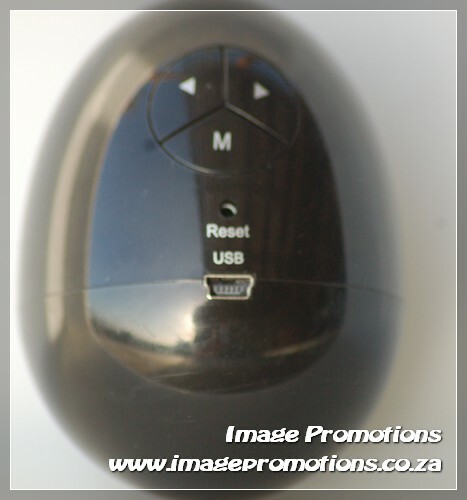 Image Promotions concentrates on corporate and special event promotional items. 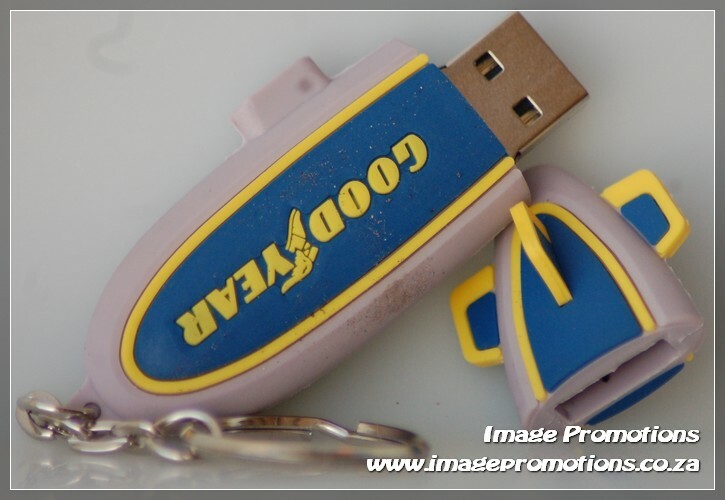 Corporate Branding is what Image Promotions is all about. We have been operating in the Nelson Mandela Metropolitan Municipal Area (Port Elizabeth, Uitenhage and Despatch) and surrounds since 1982 and pride ourselves on our service and delivery excellence. 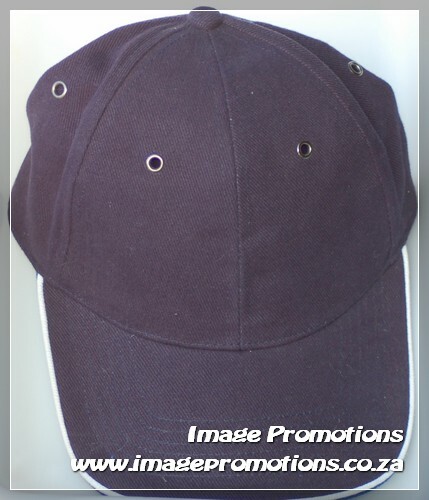 Image Promotions source only the best products, offering you quality up-market and up-to-date promotional wear and items in accordance with the high standards and policy that we adhere to. 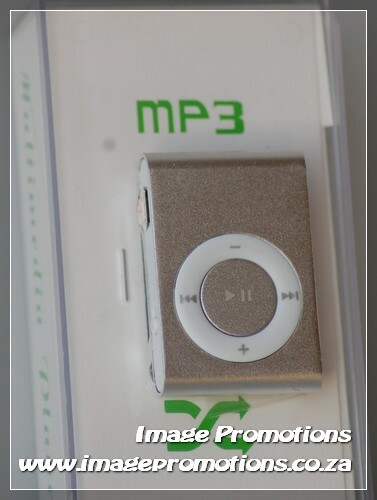 Our high quality branding on, whether it be embroidery, glass etching, laser engraving, pad printing or silkscreen printing is a continuous source of pride at Image Promotions. 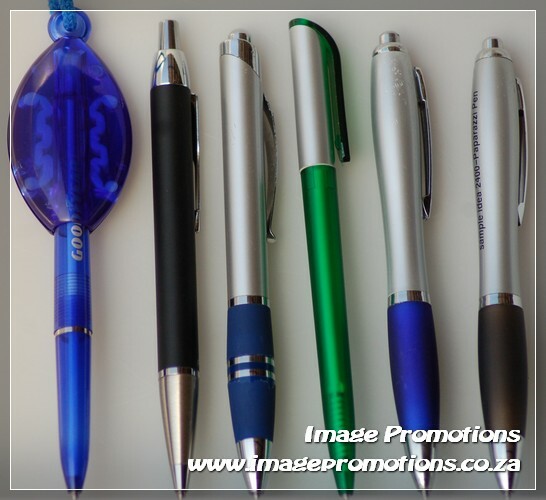 Our business is ensuring that your company or event is brought to the top of mind awareness by presentation of promotional gifts. Our well appointed showroom is situated at 44 7th Avenue, Newton Park. You are invited to make an appointment to view or we will happily call on you.